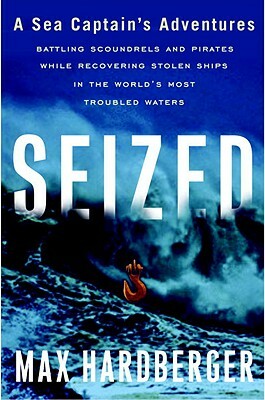 Seized takes readers behind the scenes of the multibillion dollar maritime industry, as he recounts his efforts to retrieve freighters and other vessels from New Orleans to the Caribbean, from East Germany to Vladivostak, Russia, and from Greece to Guatemala. He resorts to everything from disco dancing to women of the night to distract the shipyard guards, from bribes to voodoo doctors to divert attention and buy the time he needs to sail a ship out of a foreign port without clearance. Seized is adventure nonfiction at its best.